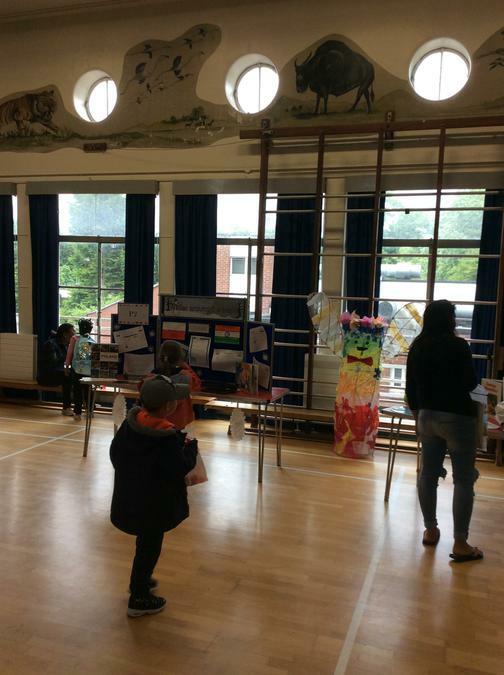 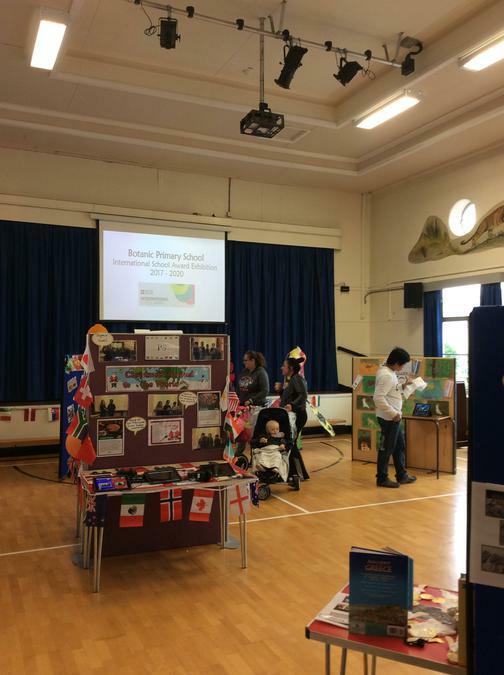 At Botanic Primary School, we are very proud of our international work, for which we received the British Council International School Award in 2011, 2014, and most recently, 2017. 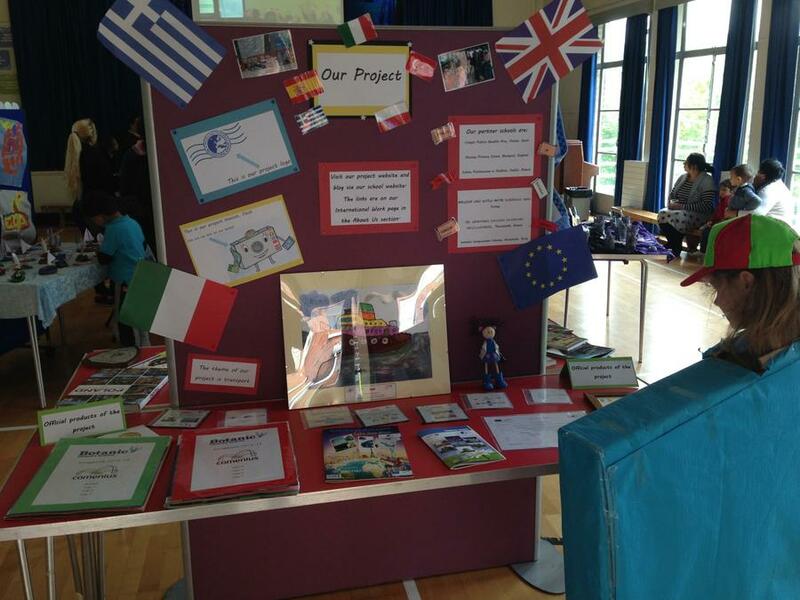 From 2013 - 2015, we undertook a two year Comenius Project with schools in Spain, Greece, England, Turkey, Poland and Italy, and we continue to work closely with both these partners and those further afield, maintaining regular contact through Skype and Email. 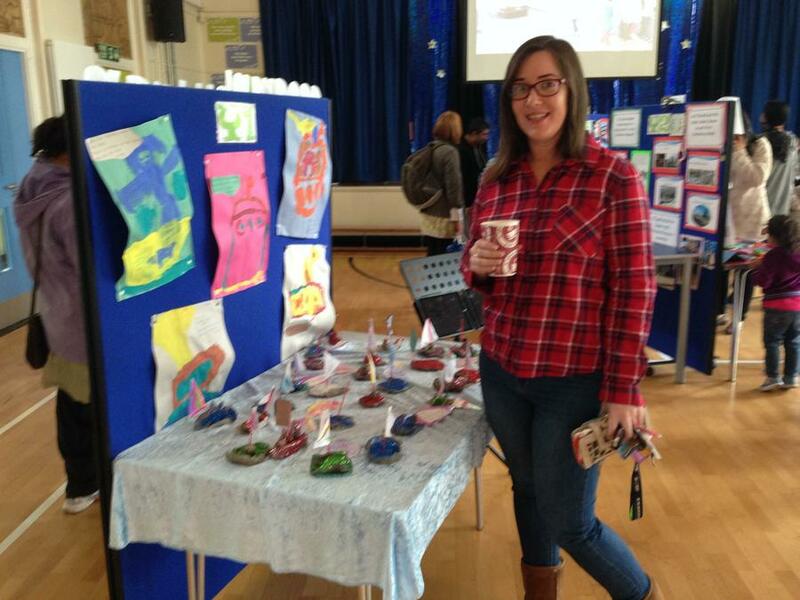 We are also very pleased to have our own, in-house, French Language Assistant, who works with all classes from Nursery to Year 7, building both language skills and knowledge of French culture and society. 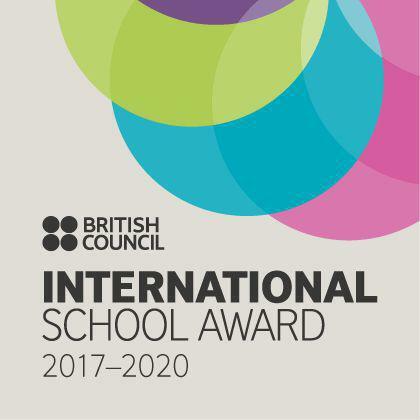 In 2017, we put in place a new 'International Award' for the Primary 7 pupil who has made the most significant contribution towards our international work throughout their school life. 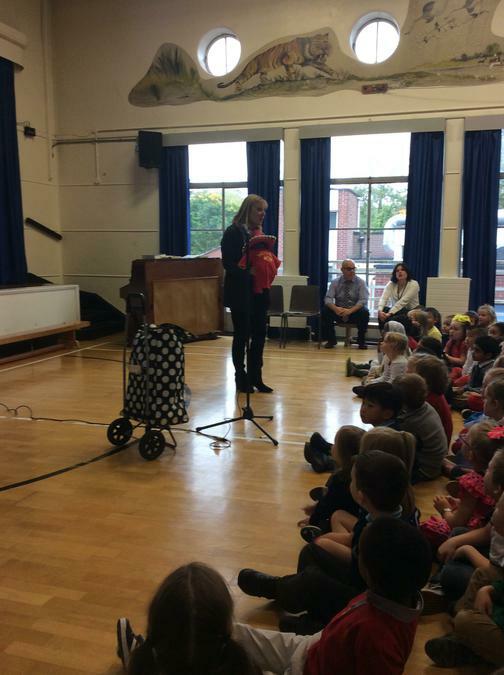 This is to be awarded on an annual basis in memory of our former Chair of Governors, Mrs Hilary Sloane. 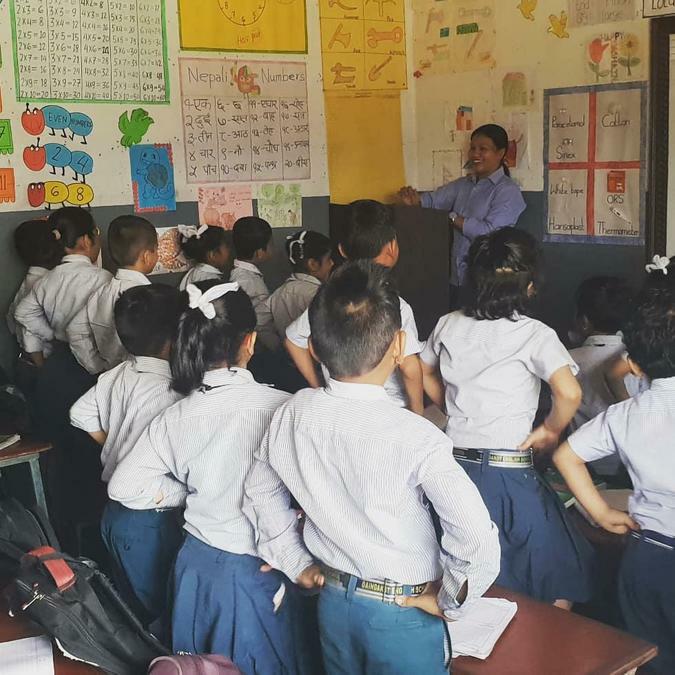 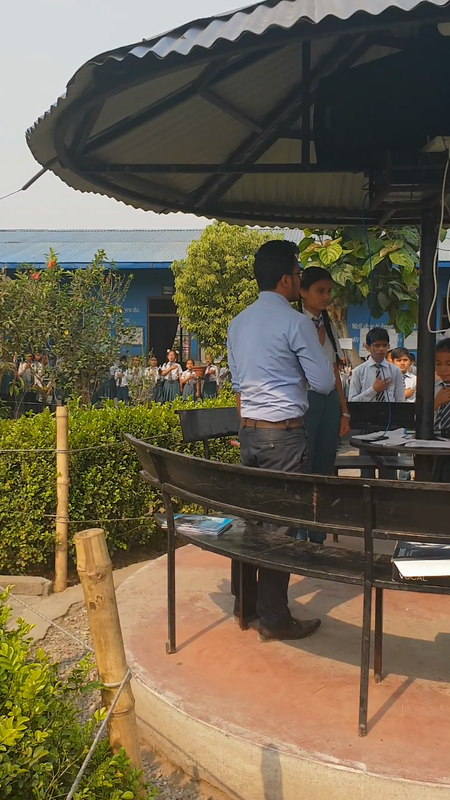 As part of the British Council 'Connecting Classrooms through Global Learning' program, we are partnered with Gaindakot English School, Nepal. 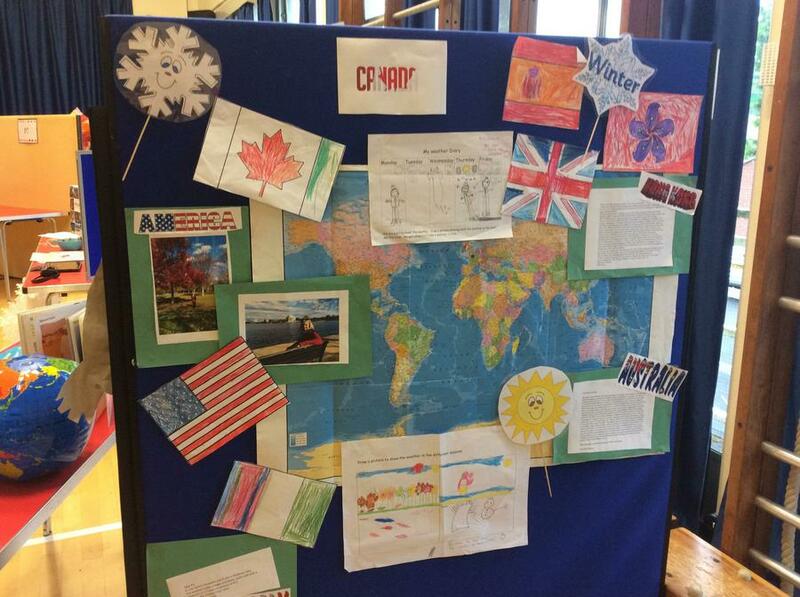 Together, our pupils are working on a collaborative project entitled 'Zero Waste,' which addresses Goal 13 of the UN Sustainable Development Goals i.e. 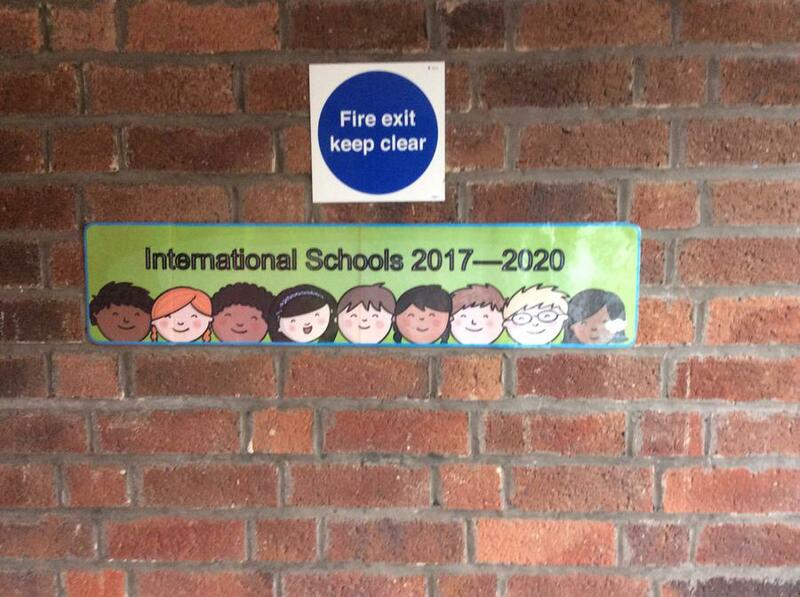 'Climate Change.' 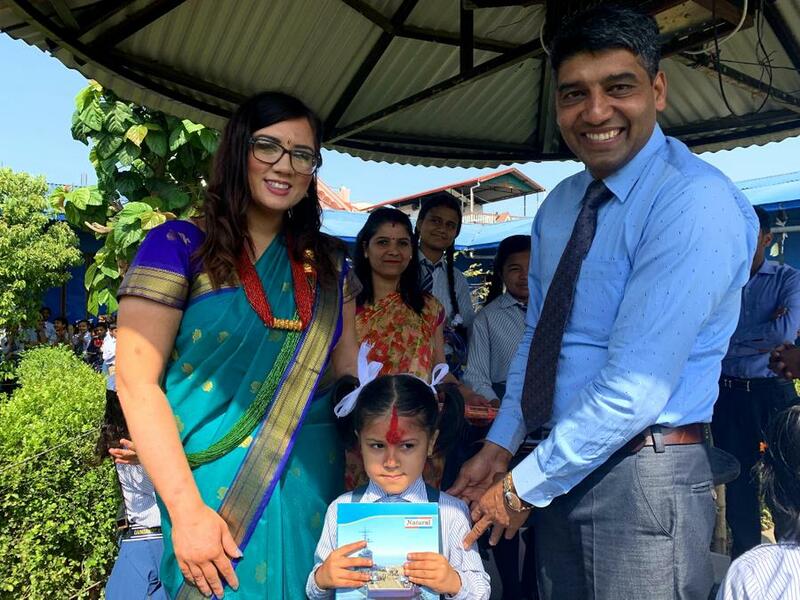 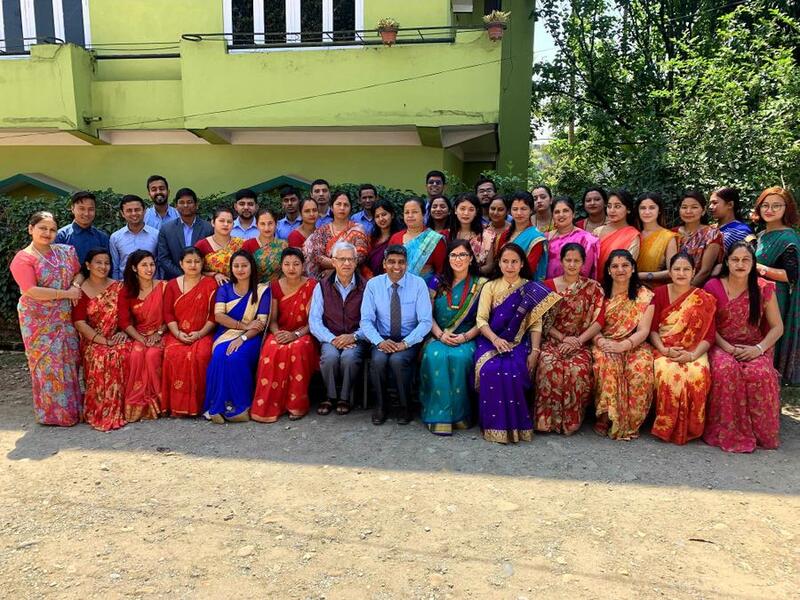 We were warmly welcomed by the staff and children of the school during our overseas visit to Nepal and are very much looking forward to hosting Ms. Beena Koirala in Belfast soon. 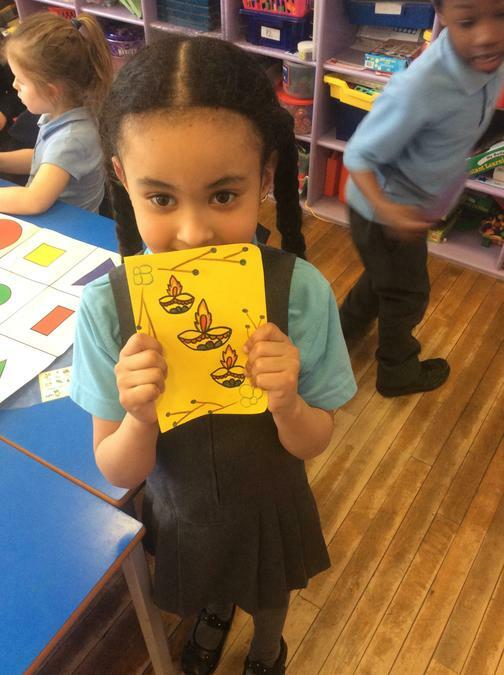 P1, P2 and P3 were very excited to make Christmas cards to send to the children at Gaindakot English School in Nepal. 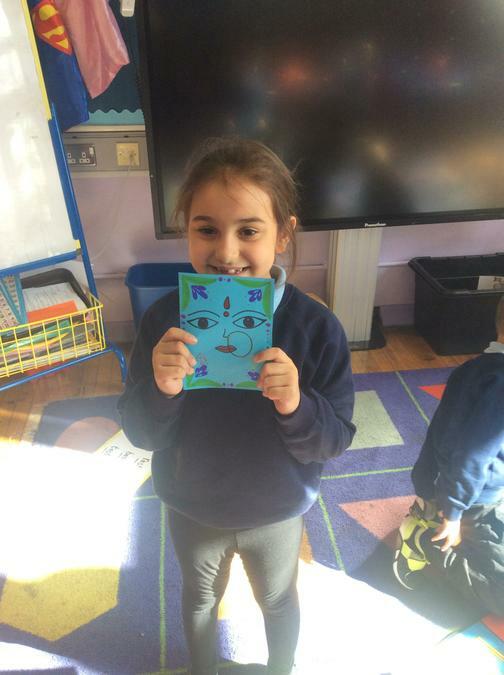 We can't wait to hear about Nepali festivals soon. 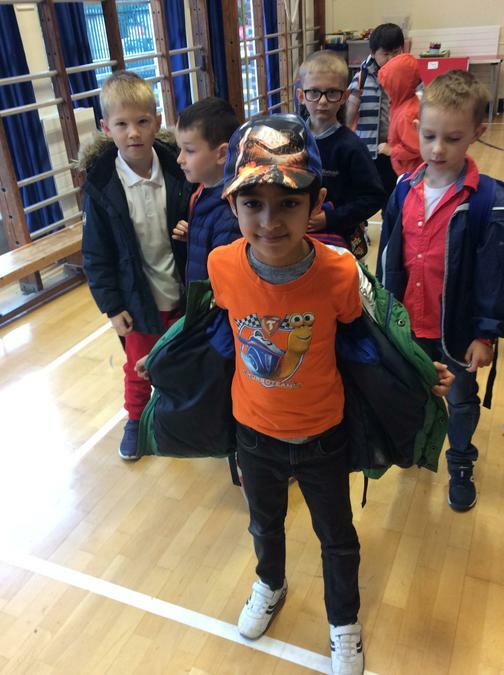 As part of their topic, P1 have been helping the weather fairy to investigate weather in different countries. 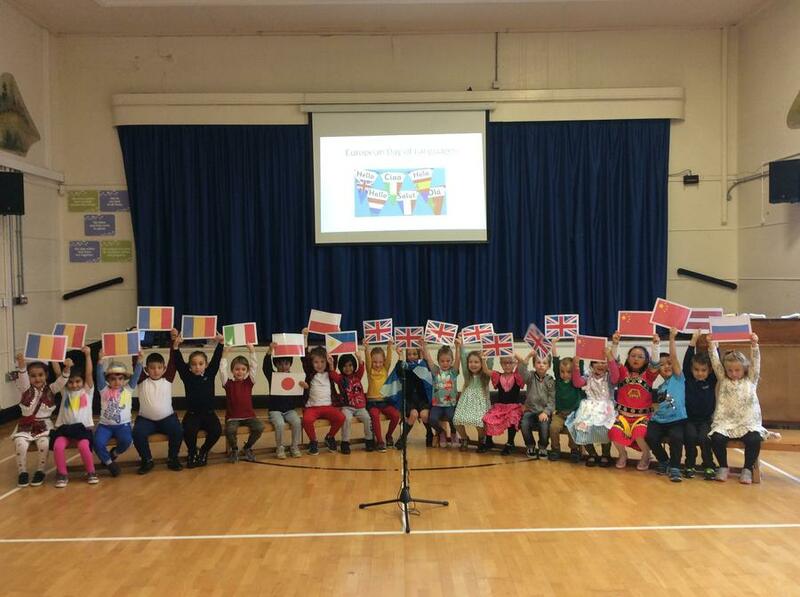 Over the course of the next few months, they will receive emails and pictures from across the globe in order to decide if the weather is the same in all countries at the same time. 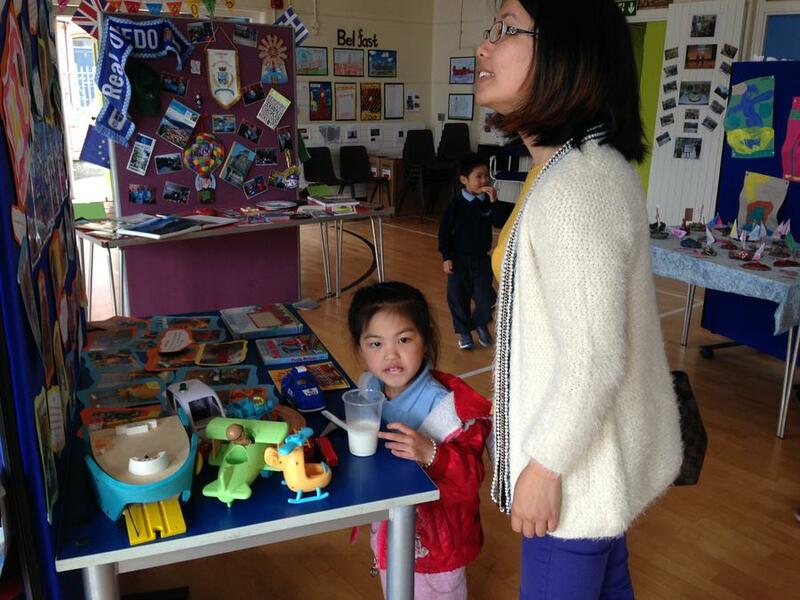 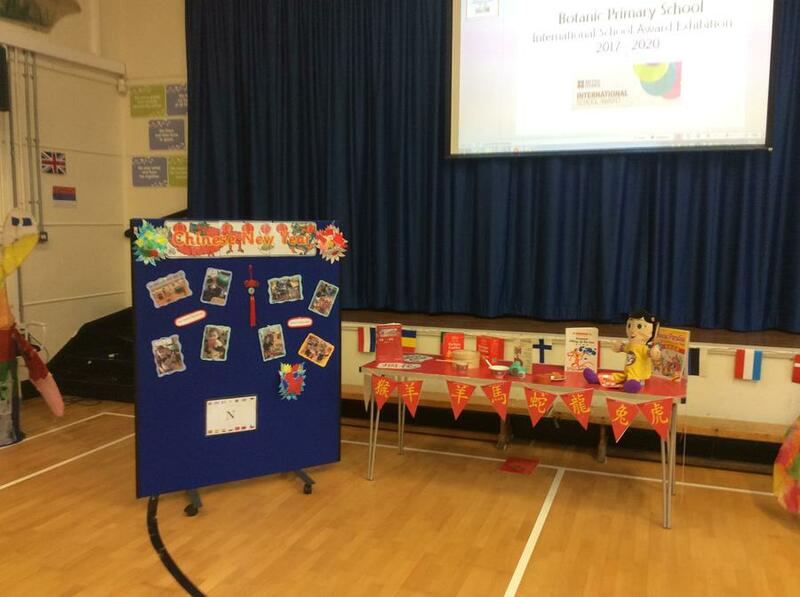 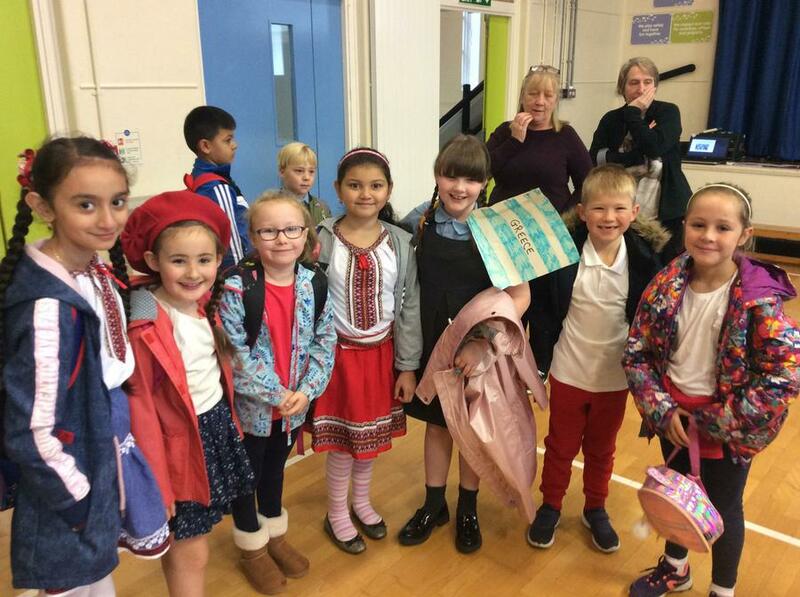 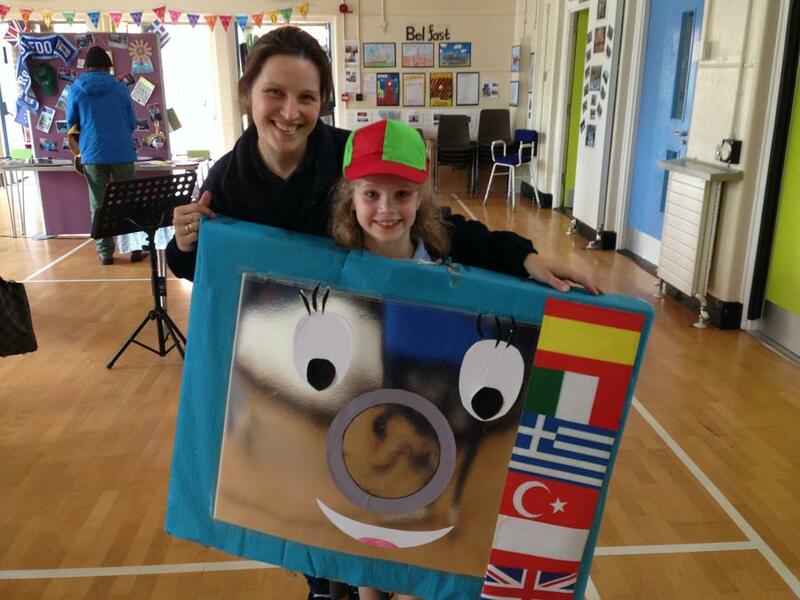 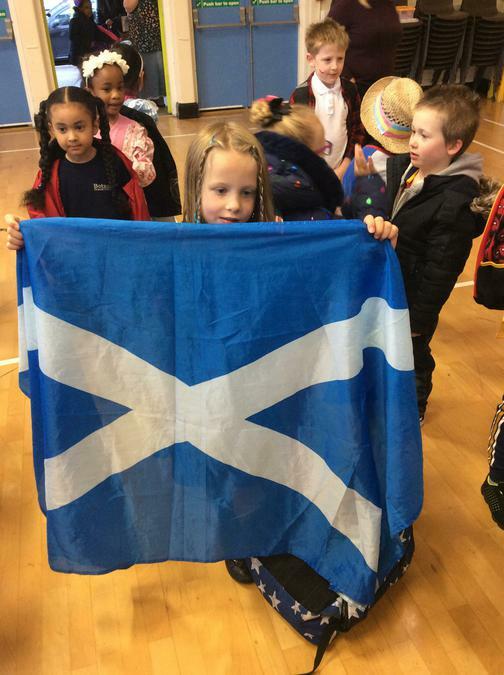 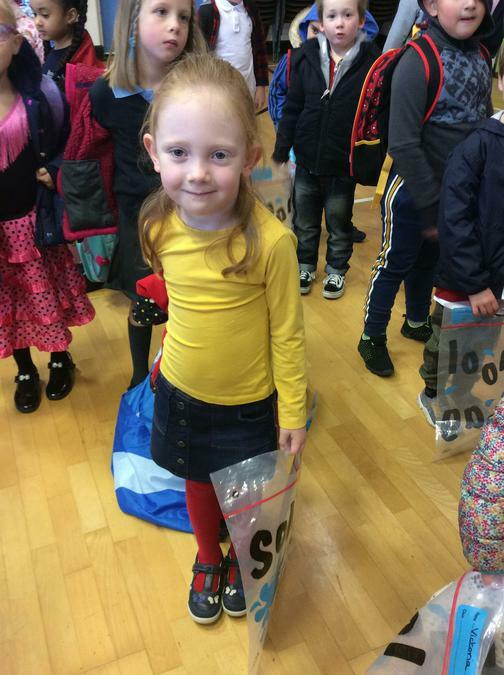 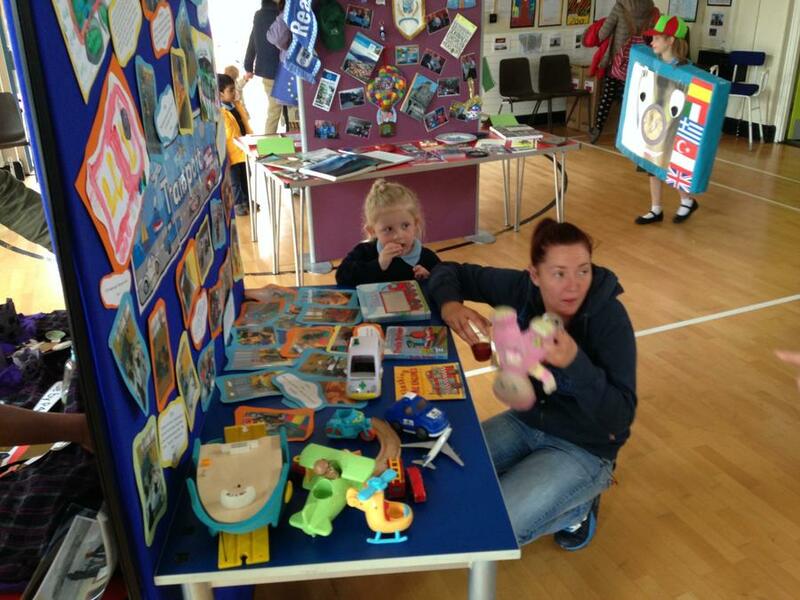 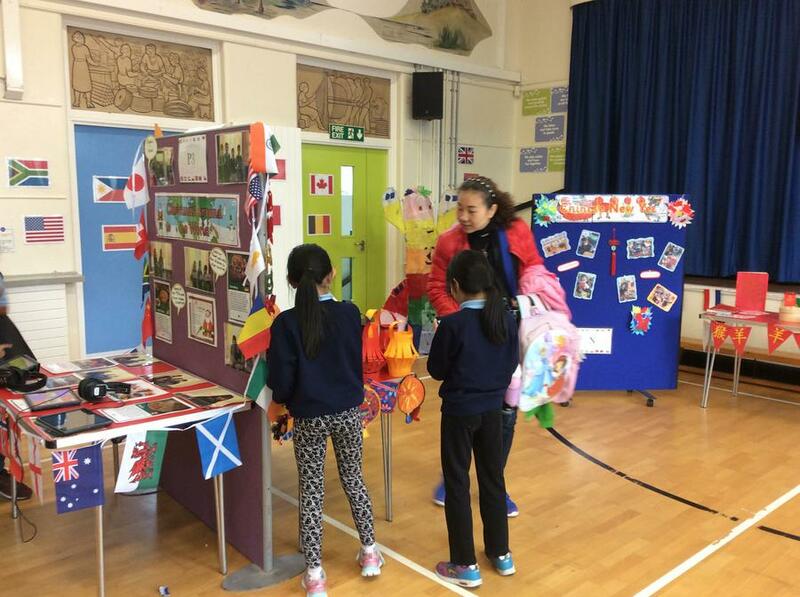 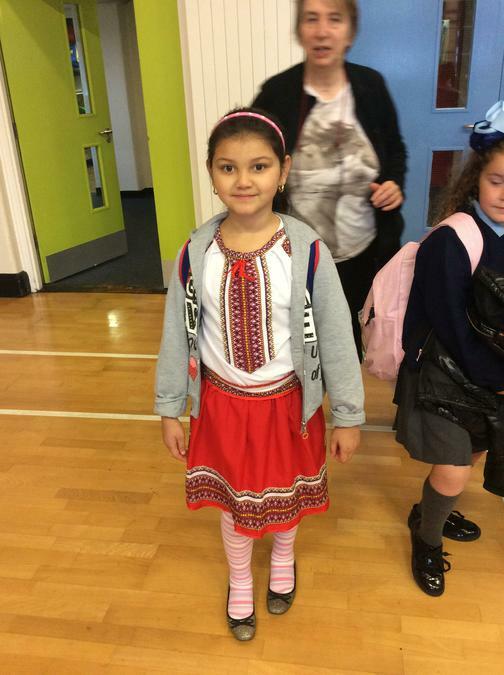 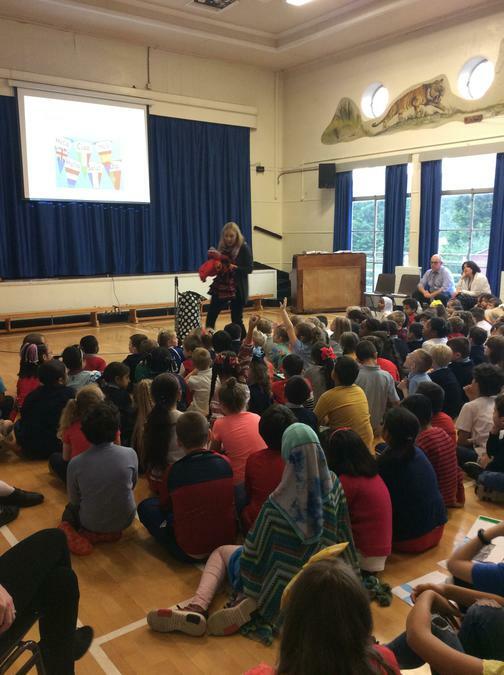 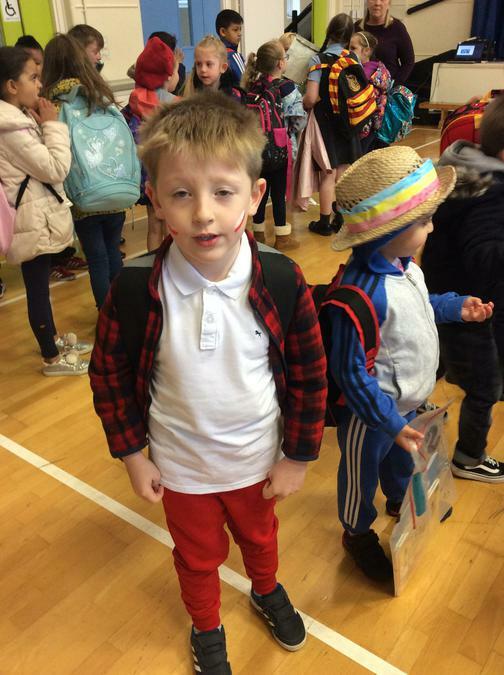 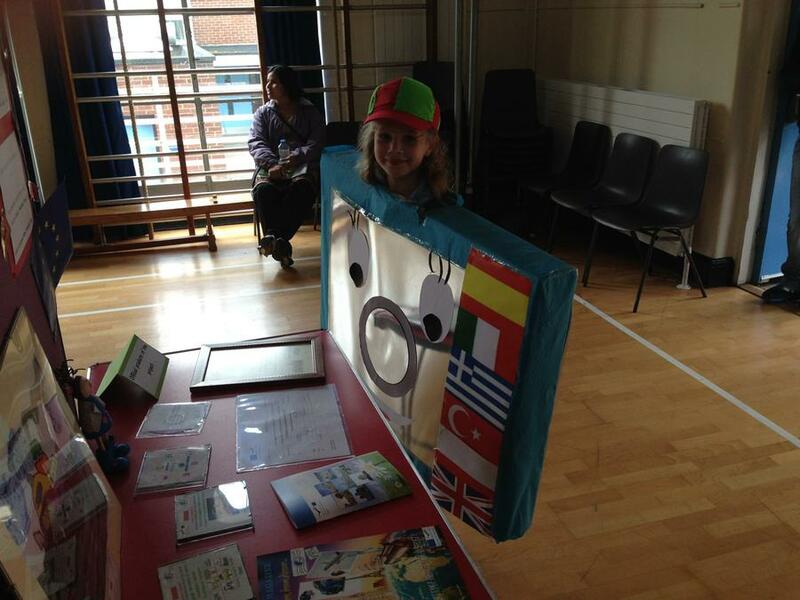 We had a wonderful time celebrating European Day of Languages. 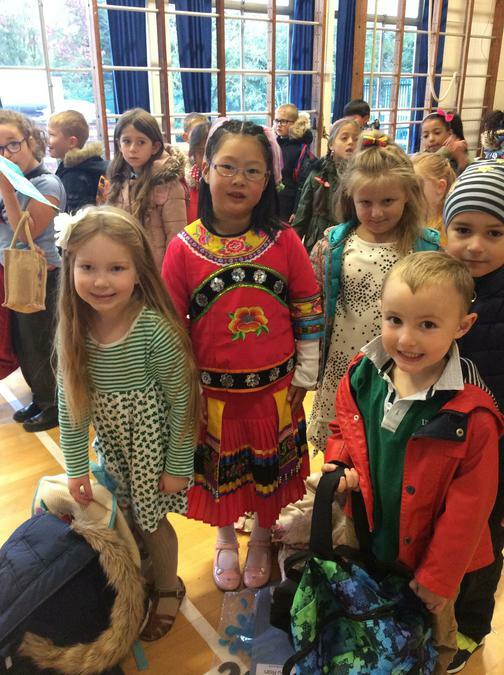 We each dressed in a traditional costumes or the colour of a European language and we learned some Spanish with the help of Helen from NICILT. 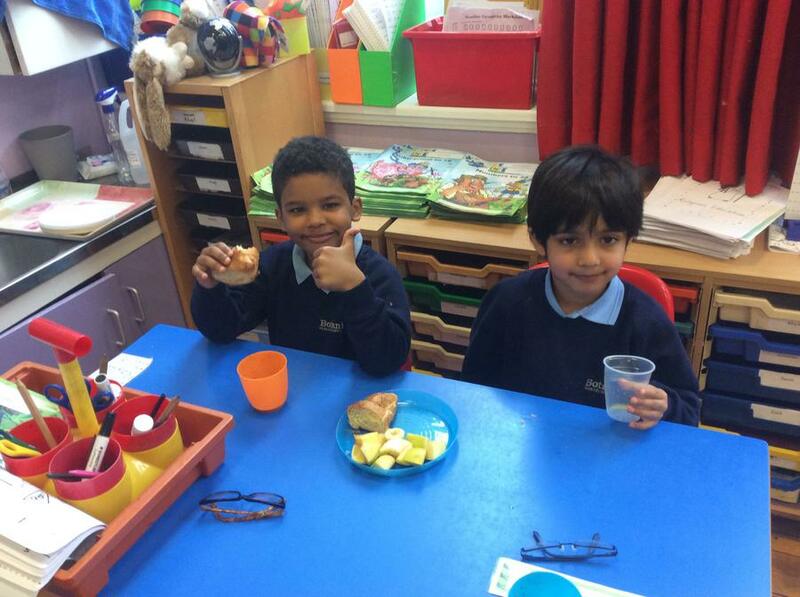 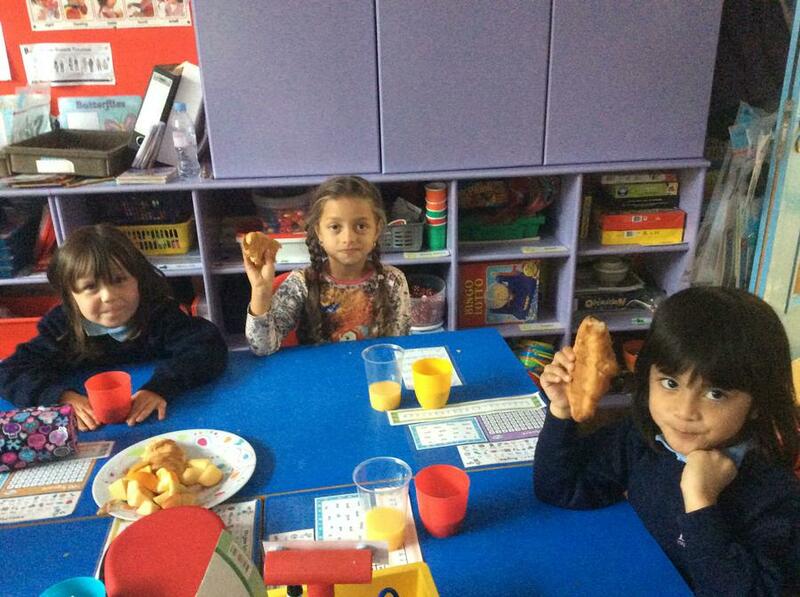 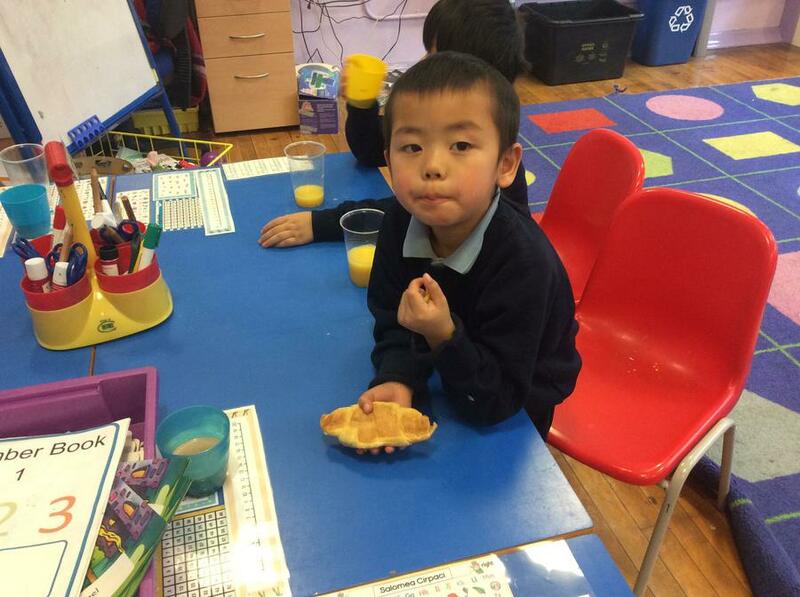 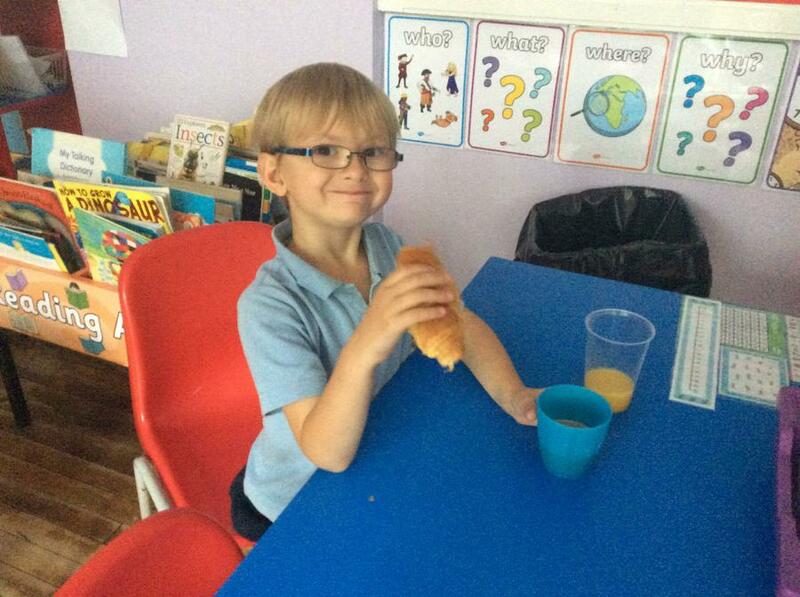 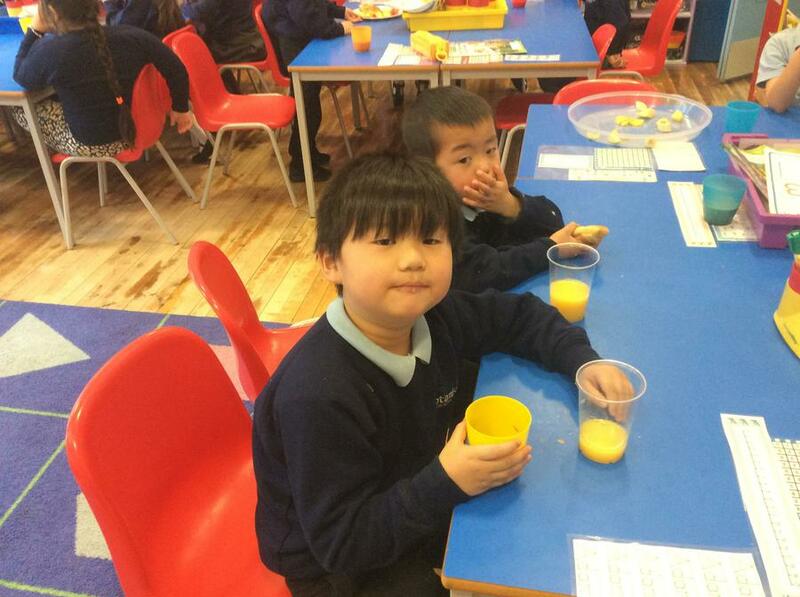 We also had a delicious breakfast of Danish pastries and fruit juice! 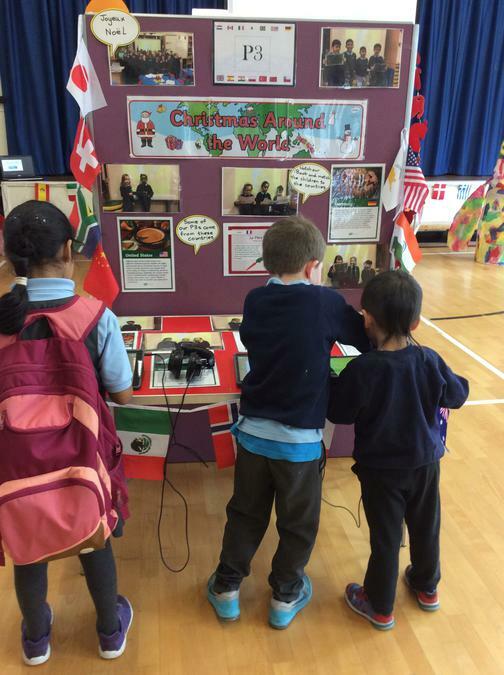 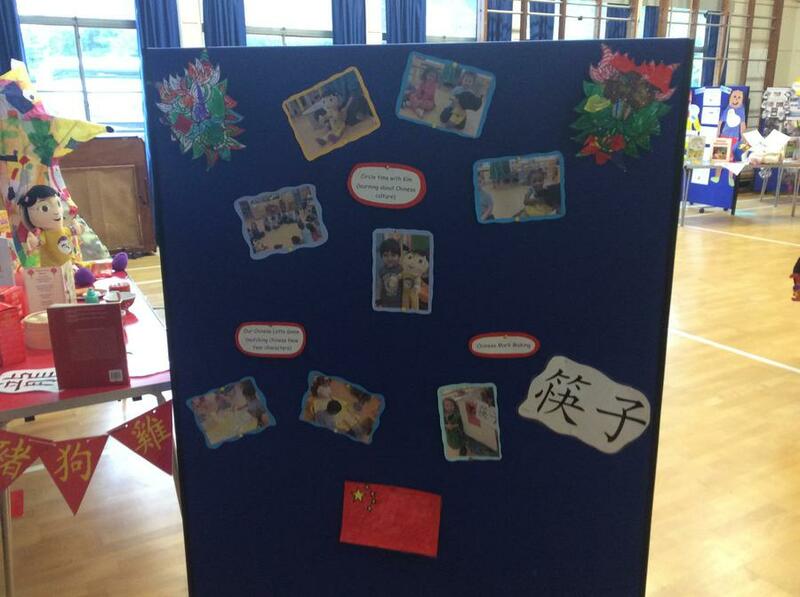 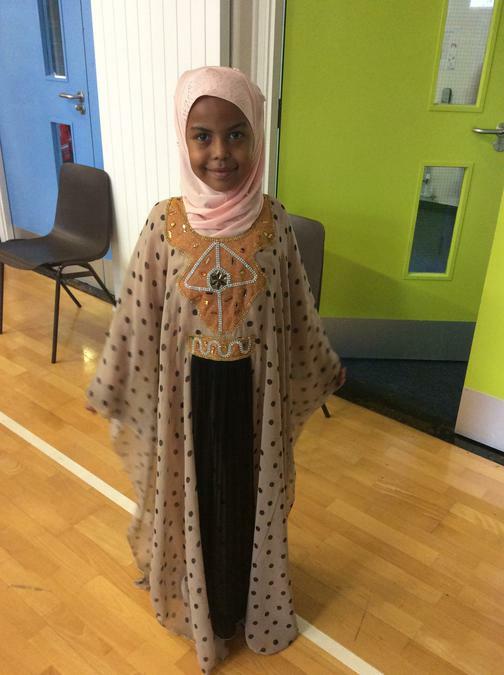 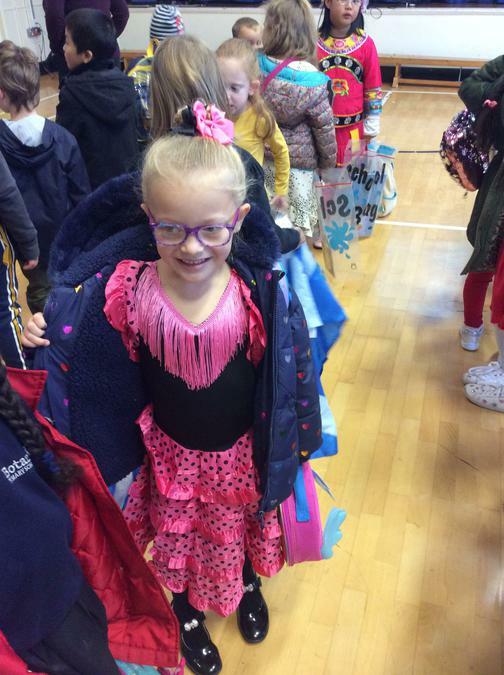 We just love celebrating different languages and cultures. 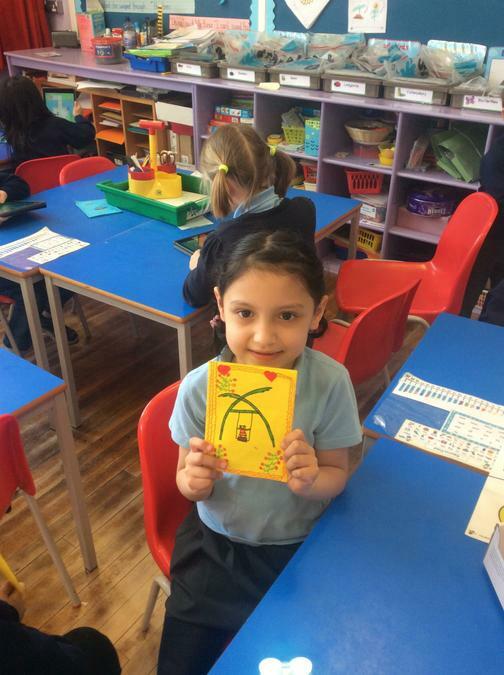 KS2 French club have had great fun communicating with their pen pals. 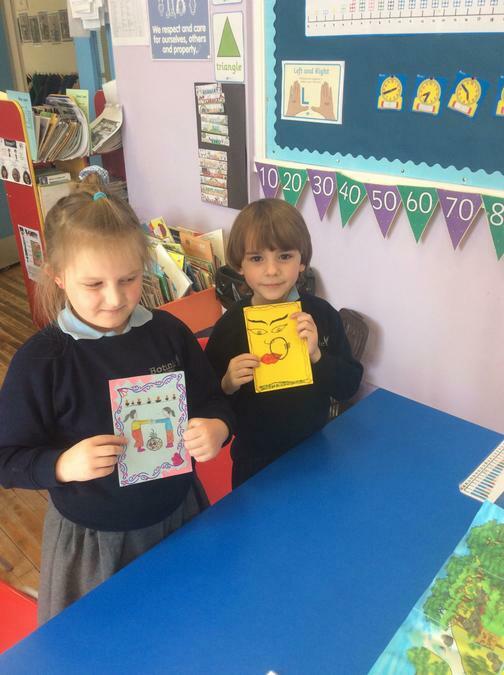 Here are some of the letters they sent during the year. 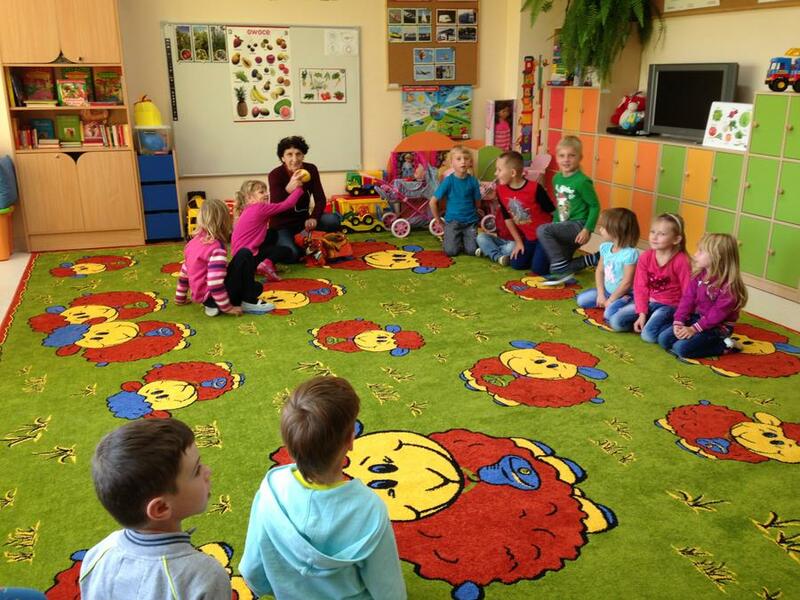 Bravo à tous les participants! 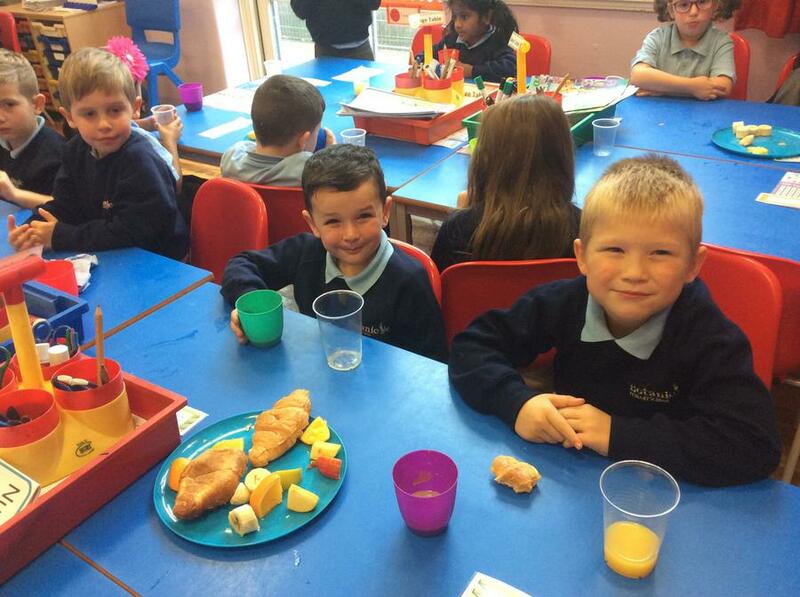 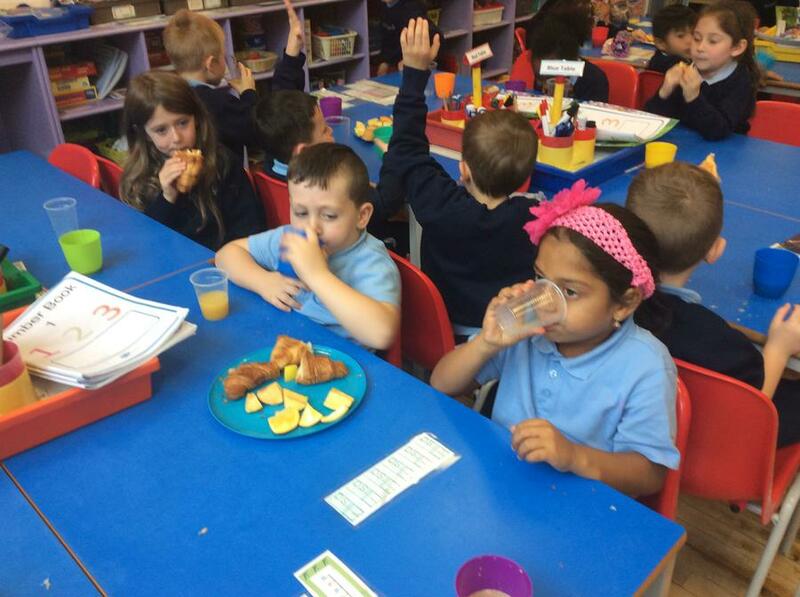 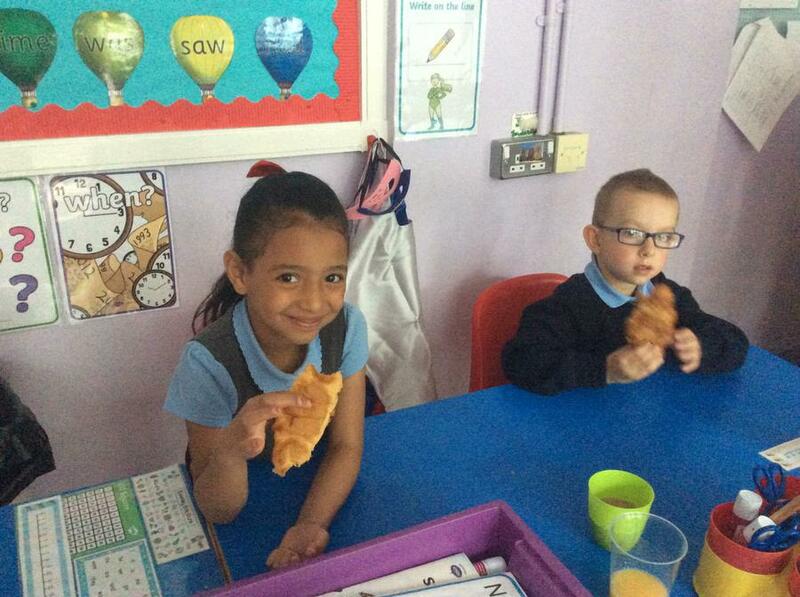 All classes had a delicious French breakfast consisting of croissants, hot chocolate and orange juice to celebrate European Day of Languages. 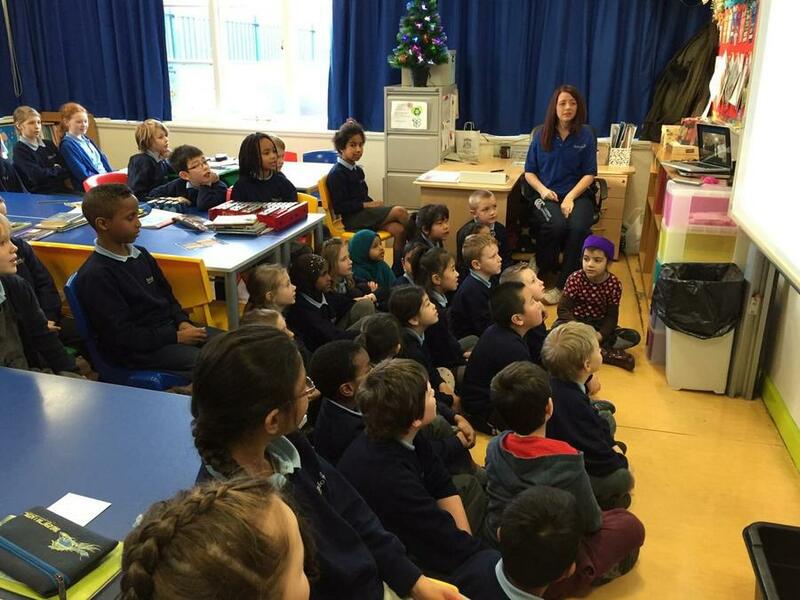 We then had great fun with our Disney Quiz, guessing the name of the song and the film it originated from as well as the language it had been translated into. 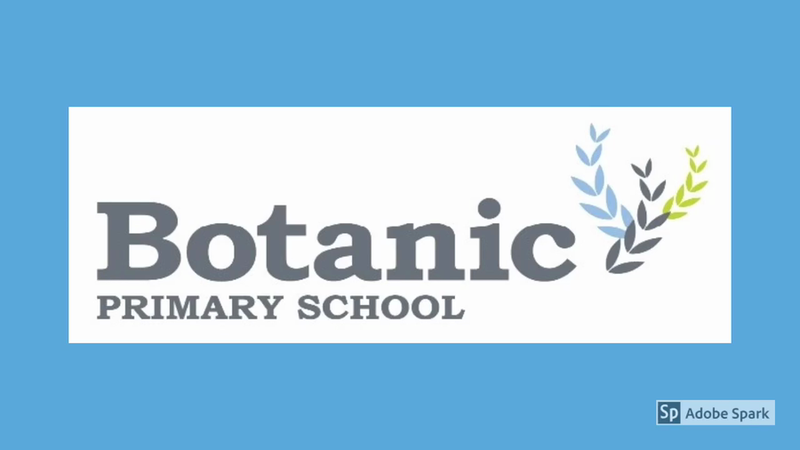 Our school was in charge of editing the lipdub. 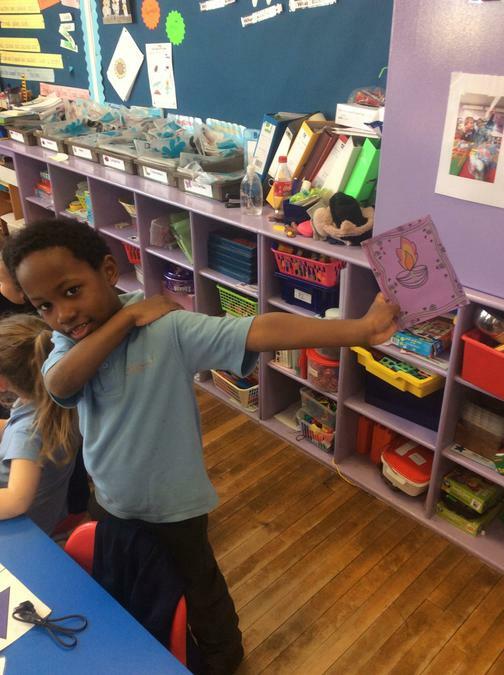 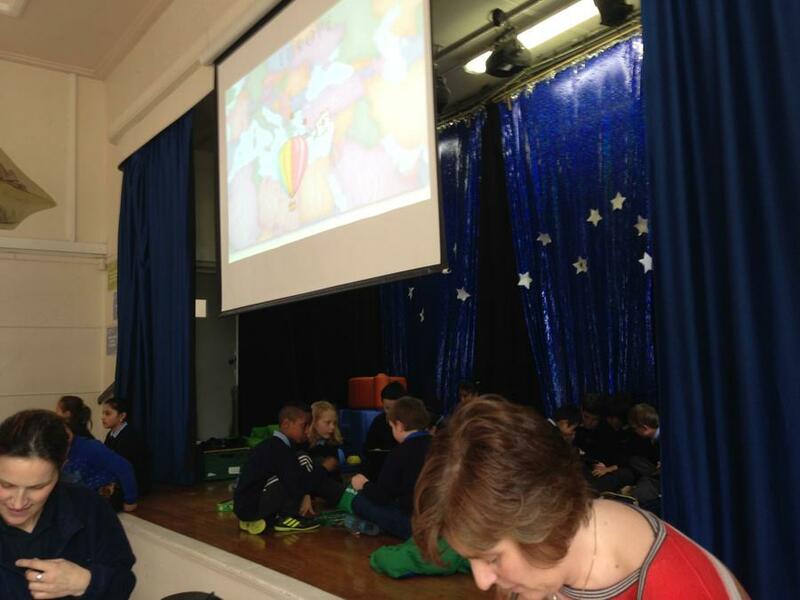 Each school sent us a video for us to use. 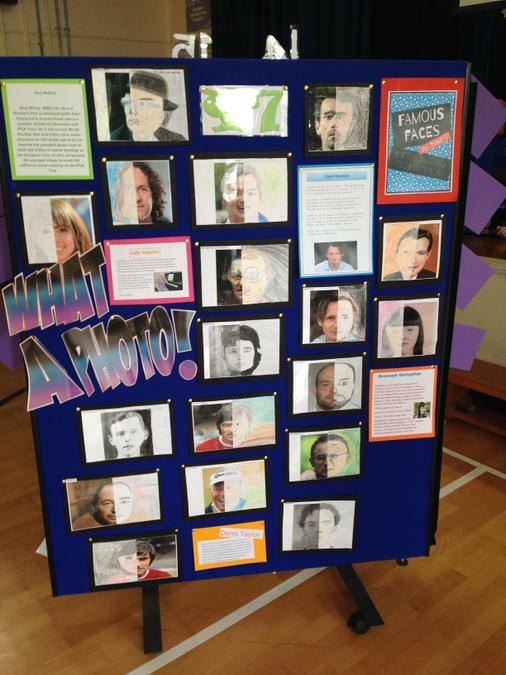 Here is the final product! 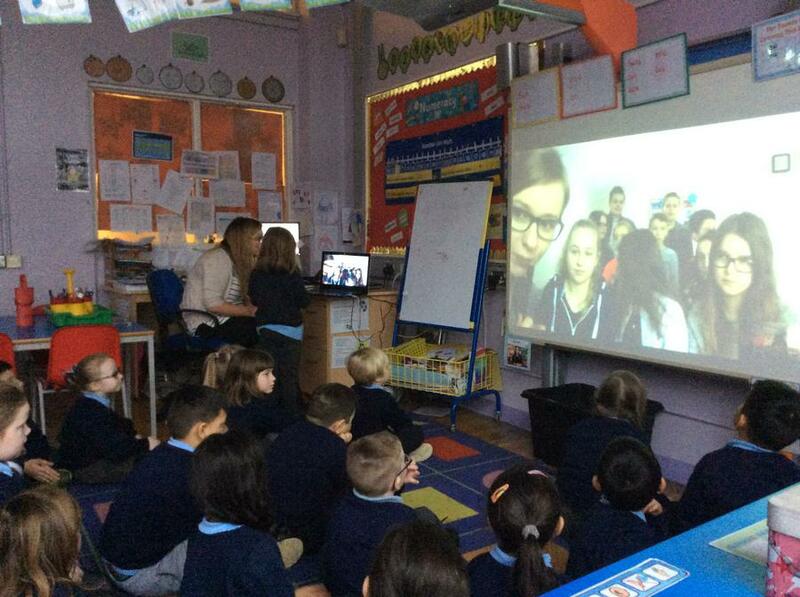 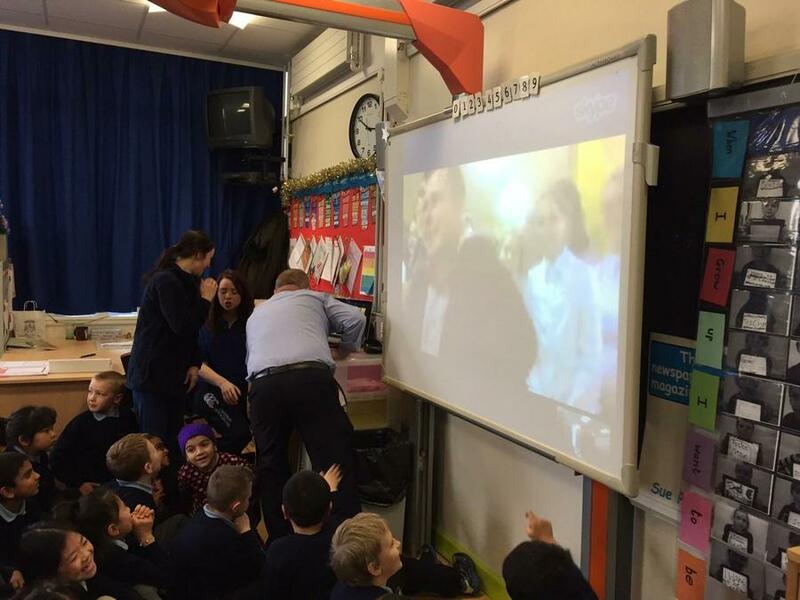 Yesterday, Y5 had a super exciting day, especially as we had our first video conference with one of our Comenius partner schools! 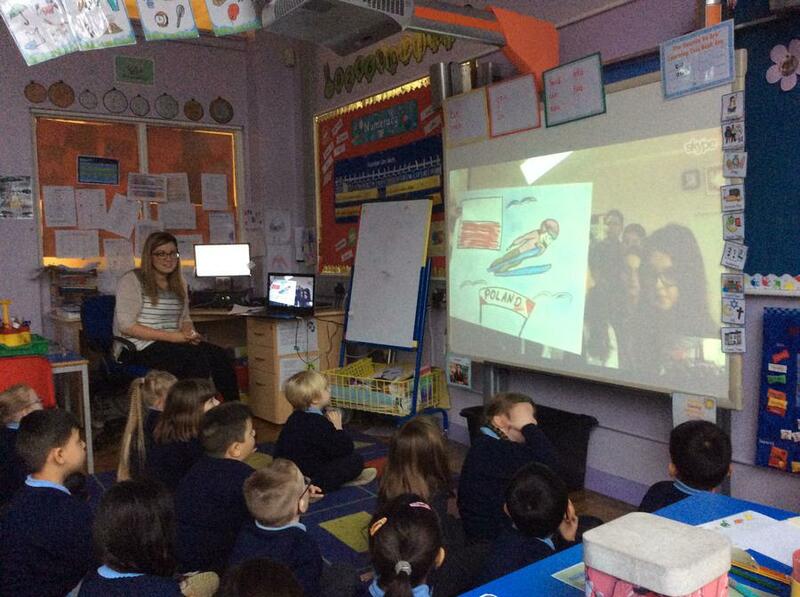 We spent a great session with Belen, Jose-Antonio and their pupils, talking about ourselves and our project work. 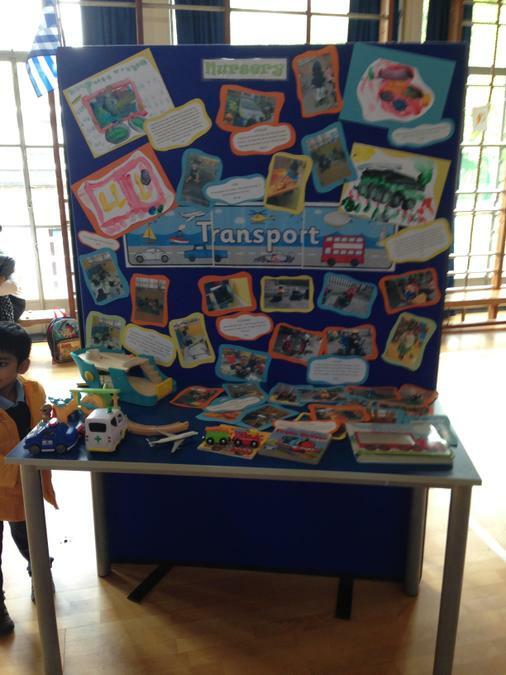 Well done to all the Spanish pupils who showed us their fantastic work on trains - particularly the model trains they have made - they are excellent! 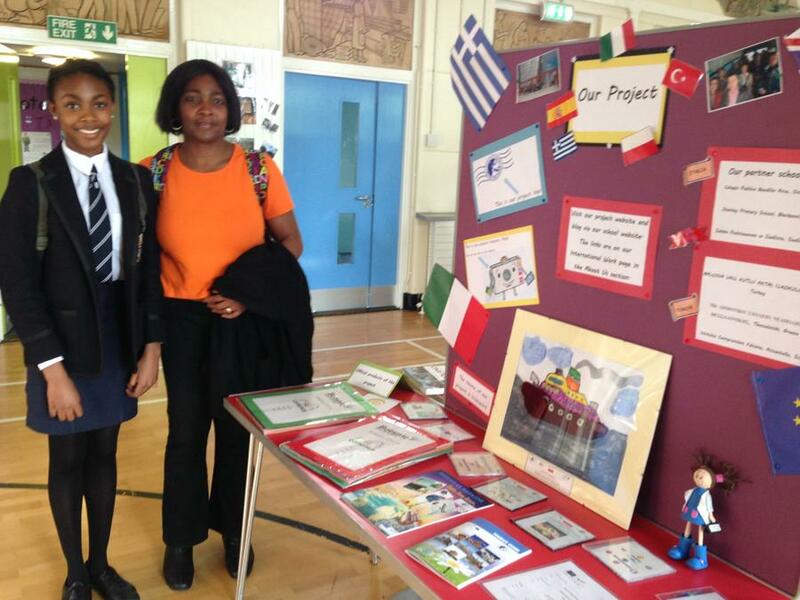 Perhaps next time Y7 will be able to showcase their Titanic models they have made. 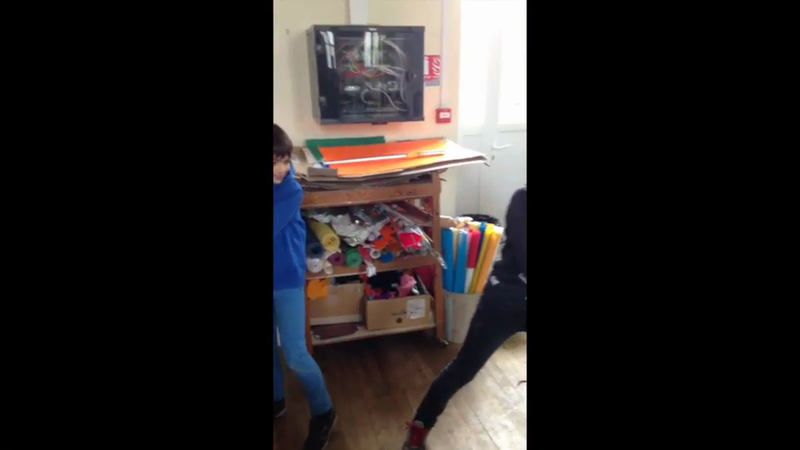 Below you can watch P5's two video clips. 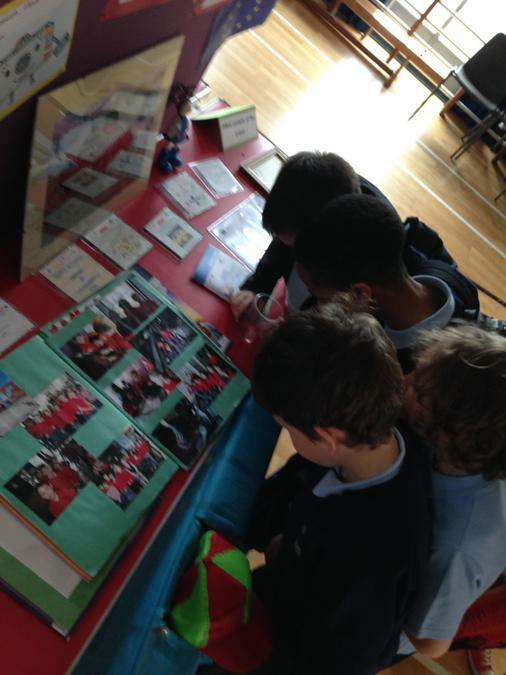 We collected information about the Titanic for our Comenius partners. 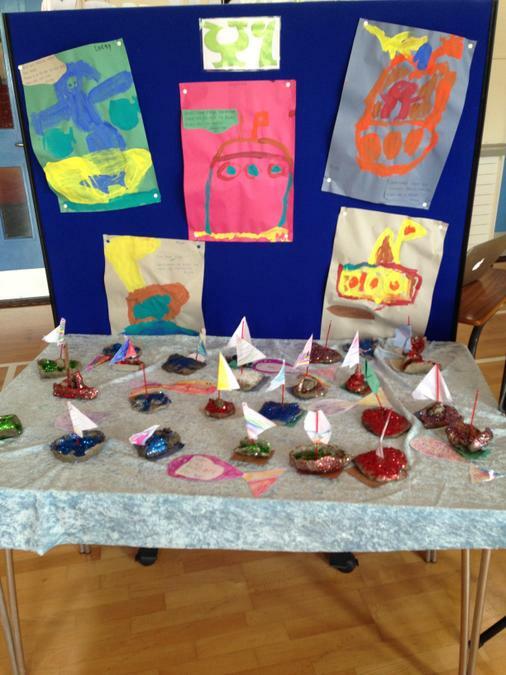 We hope you like our Titanic facts! 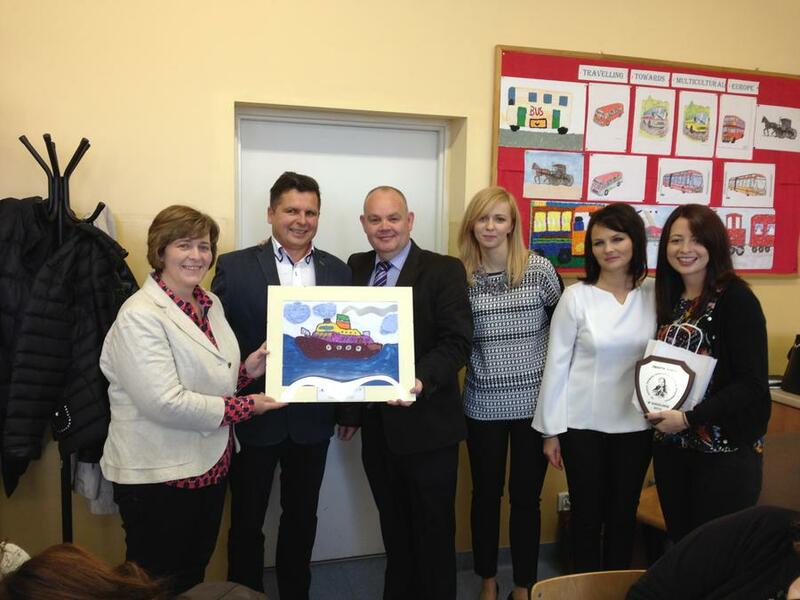 After two days in Belfast, it was time for our group to visit Blackpool, where our other UK partner school is allocated. 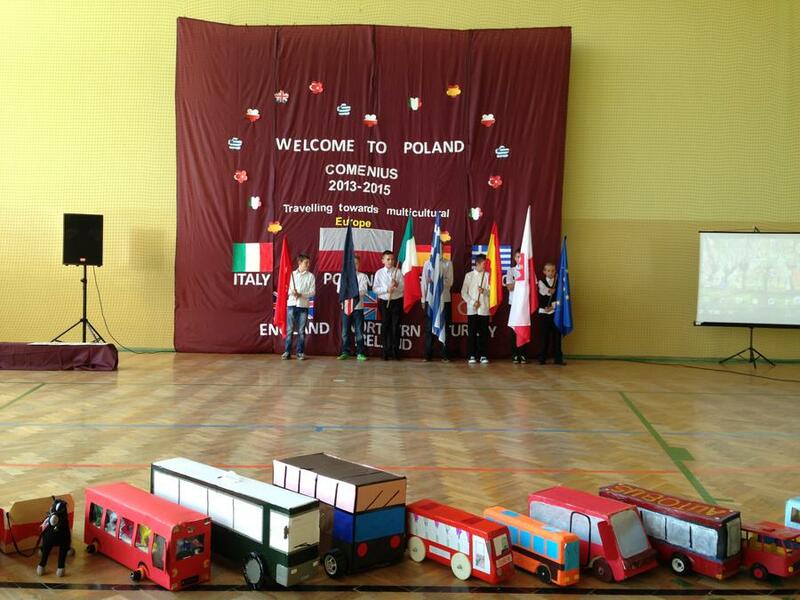 Our Comenius Webpage Have a look at the webpage we have made especially for our project! 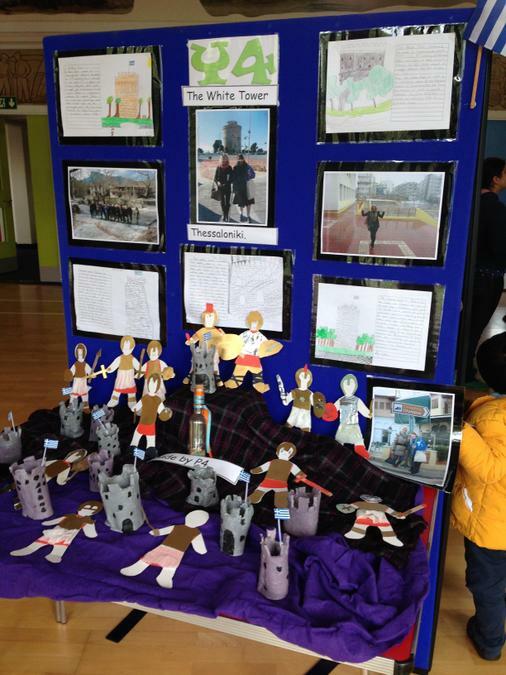 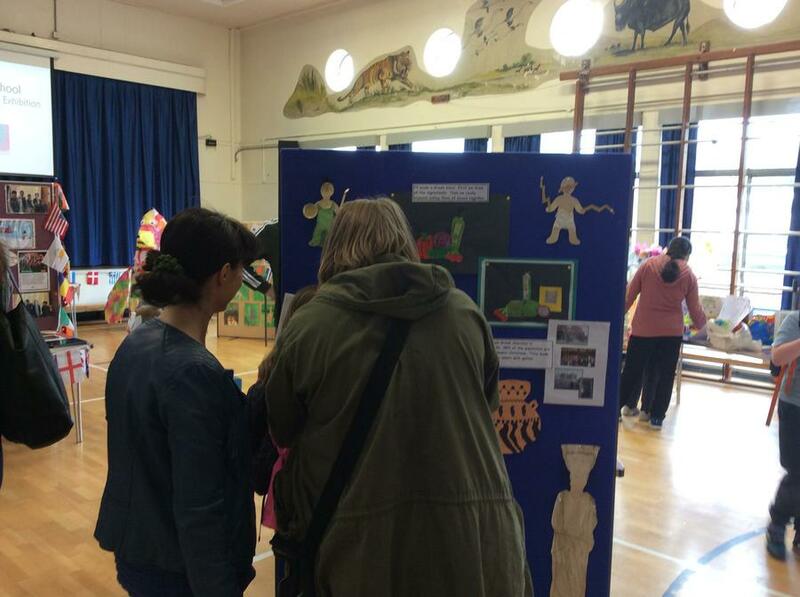 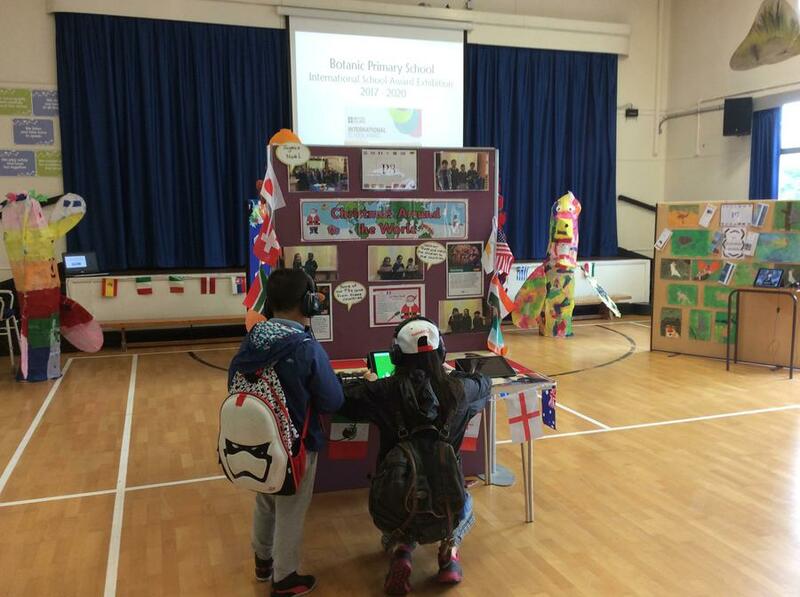 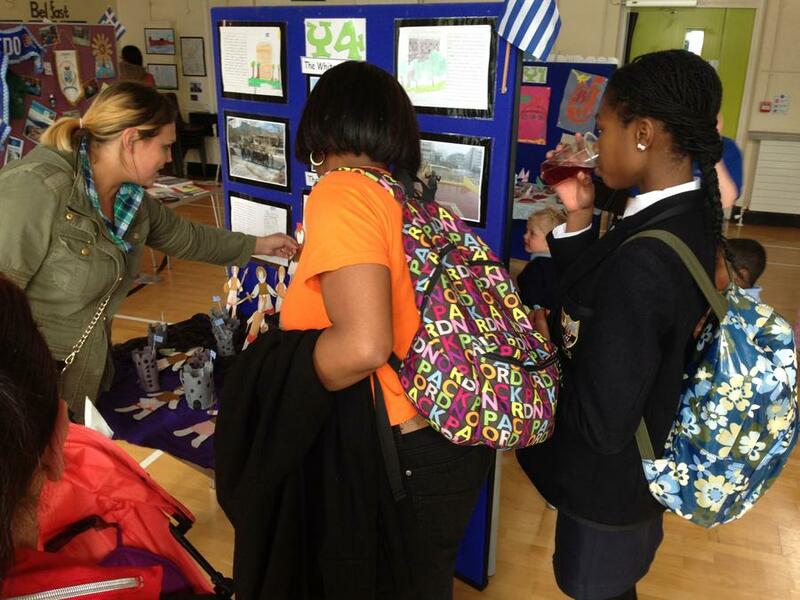 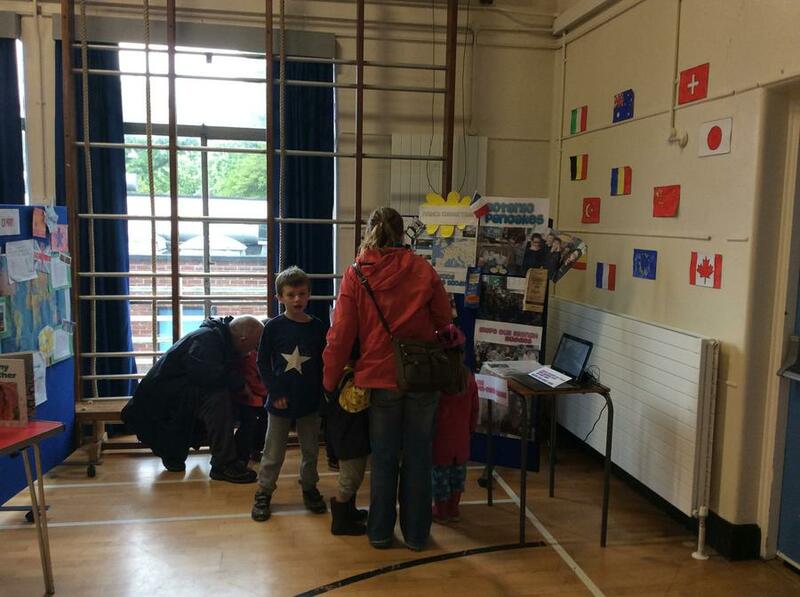 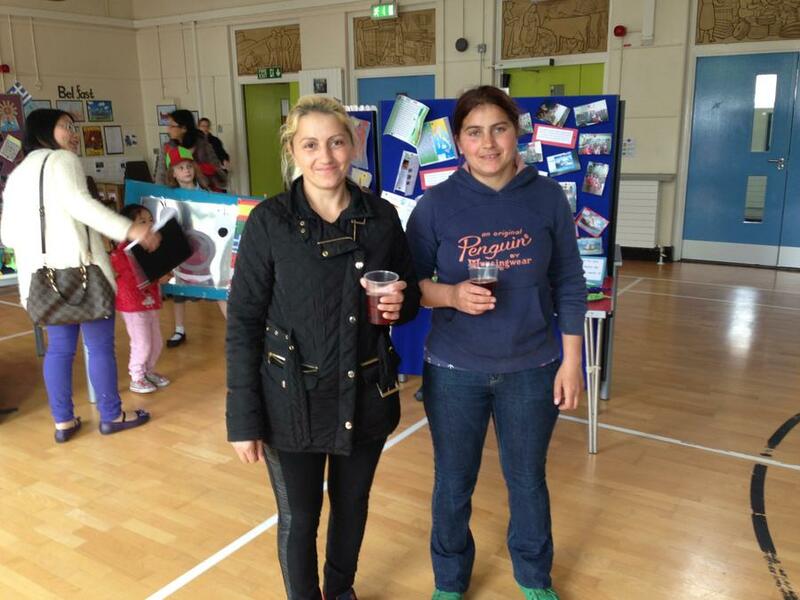 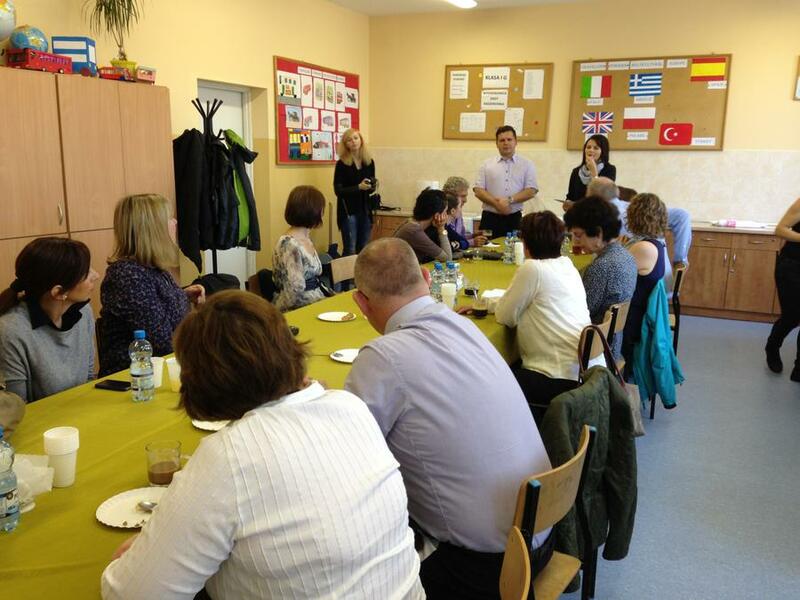 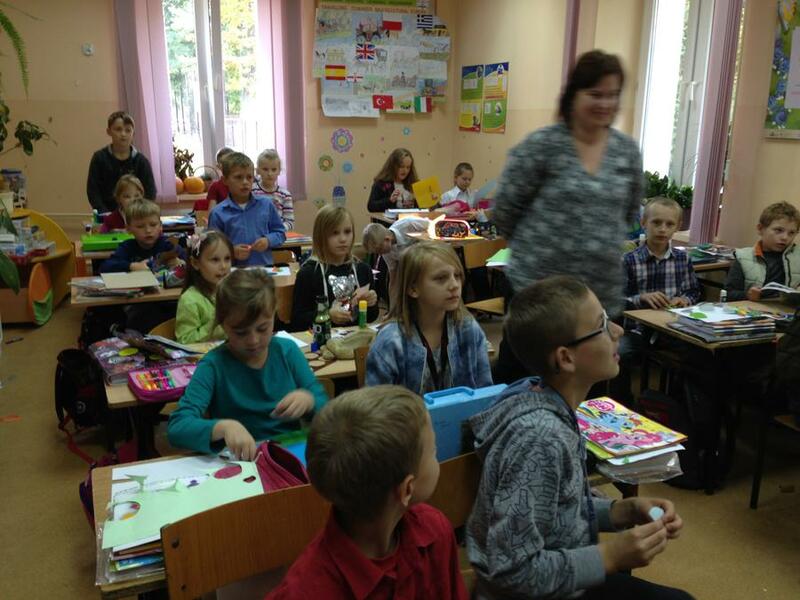 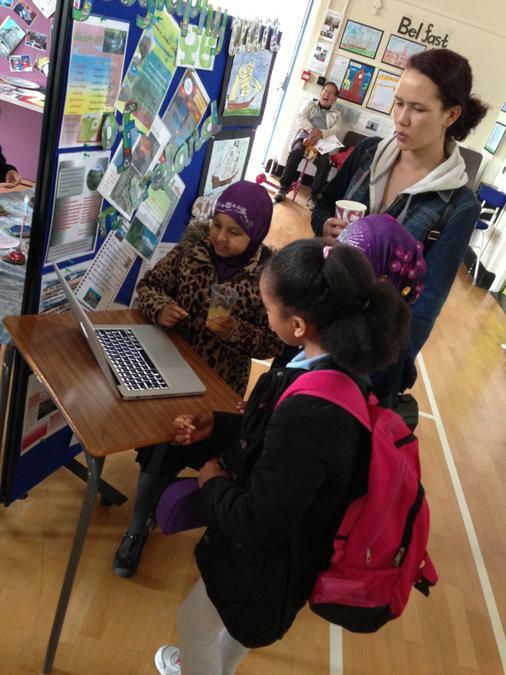 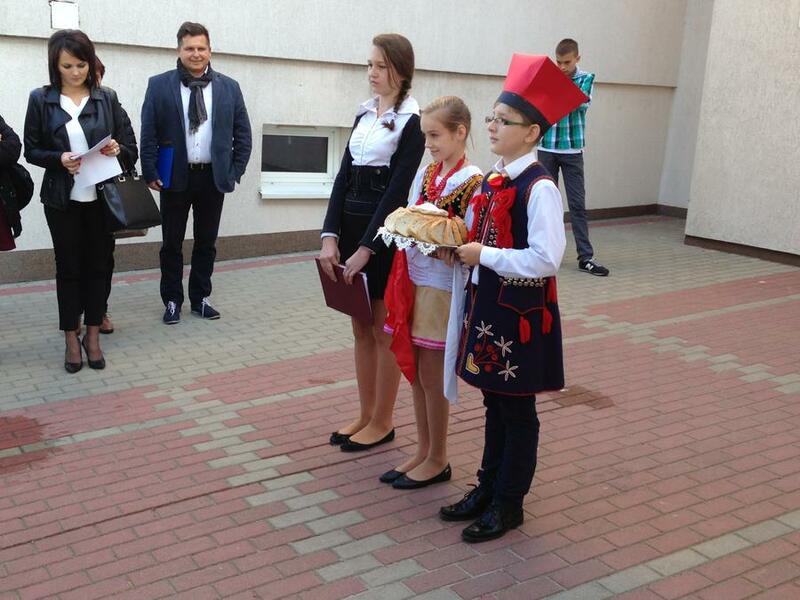 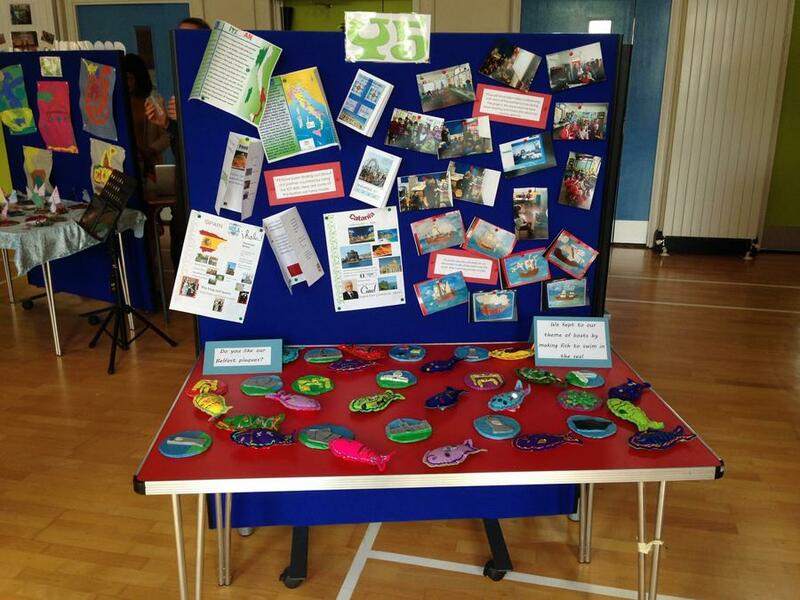 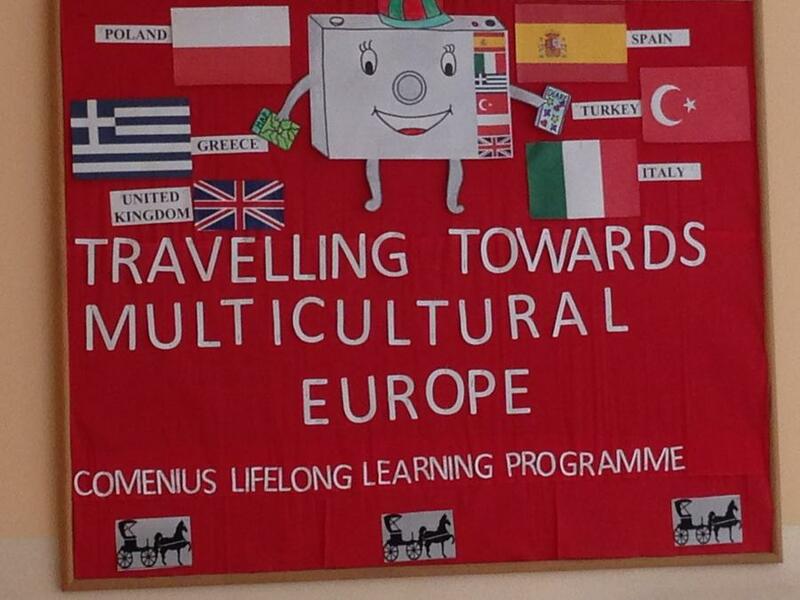 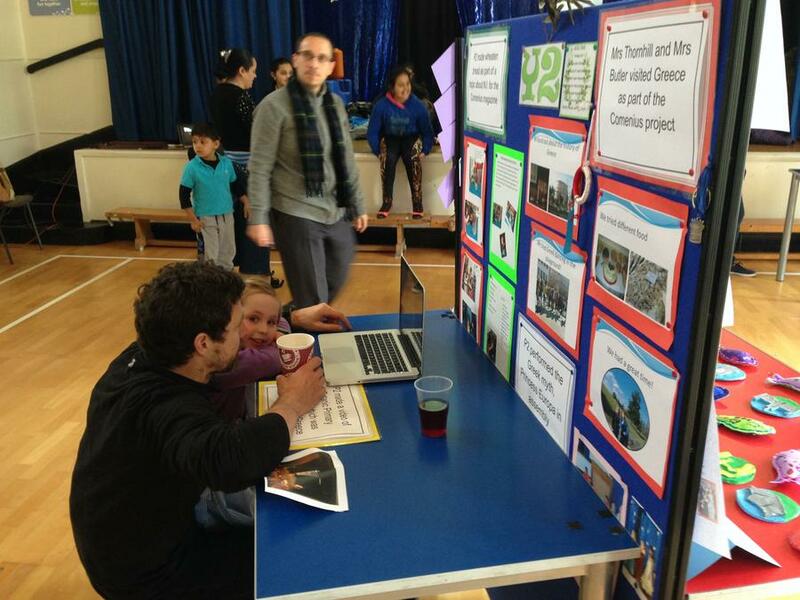 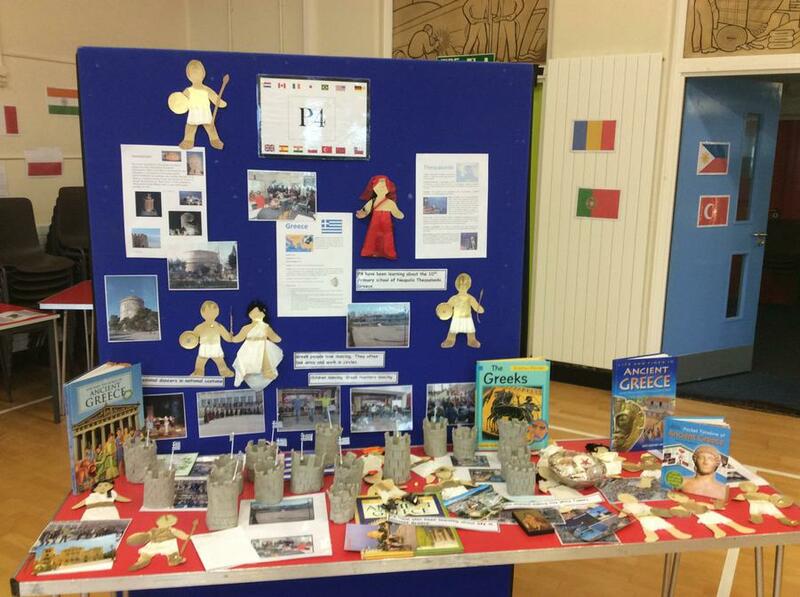 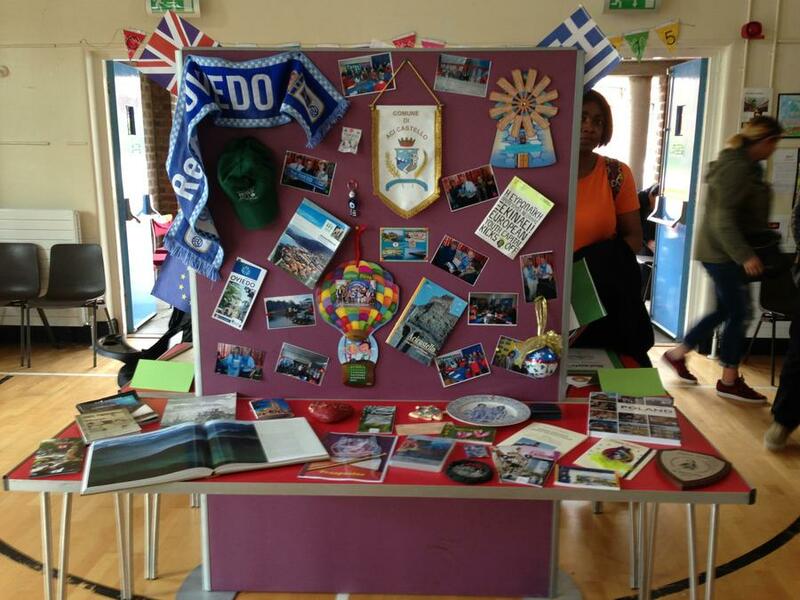 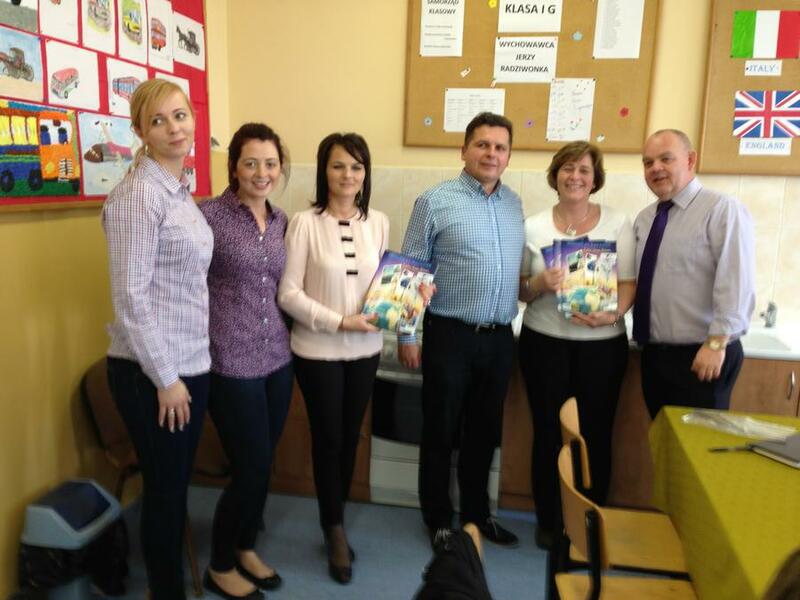 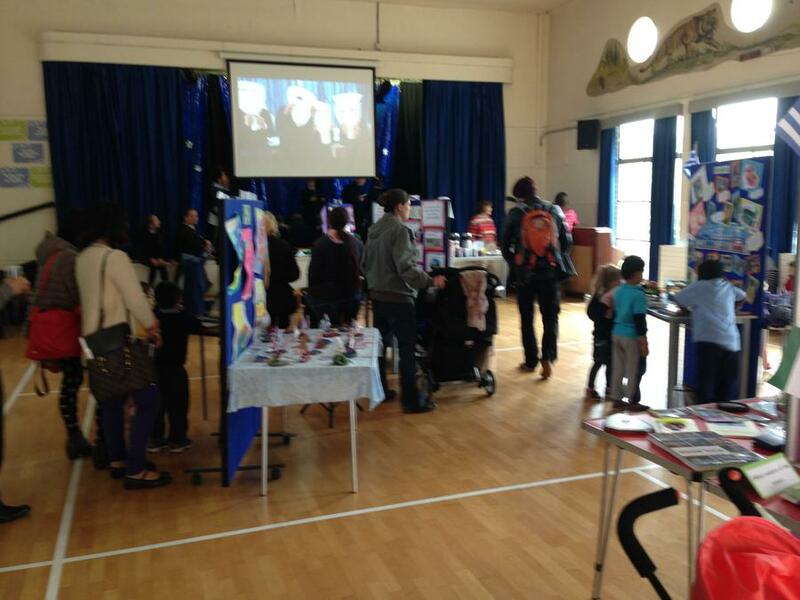 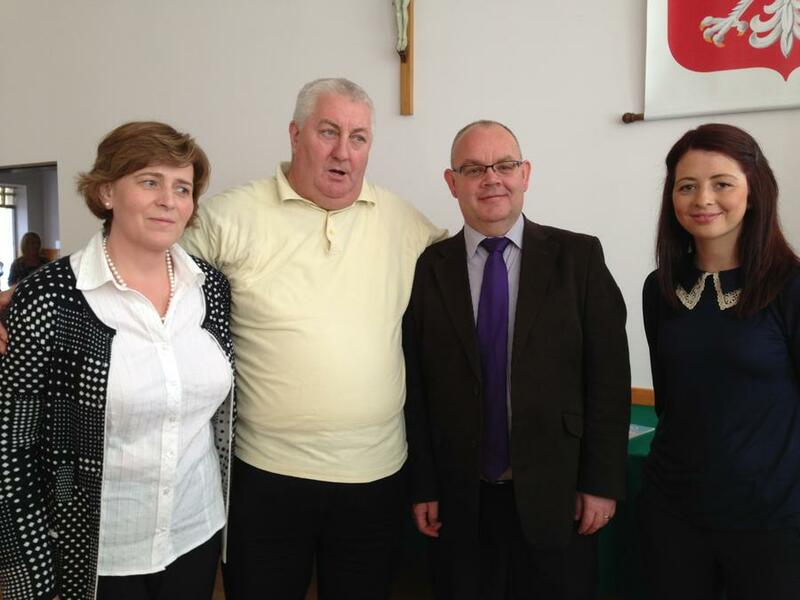 Our Comenius Blog Keep up to date with the progress of our Comenius project!